In his closet: Navy silk knit tie, white bucks, brown leather riding boots, corduroy blazers, oxford cloth button downs, regimental stripe sweaters. Iconic look: Dark suit, white shirt, navy silk knit tie. Key accessories: Bow tie, Leica rangefinder. Thing you can't imitate: His photographic eye. 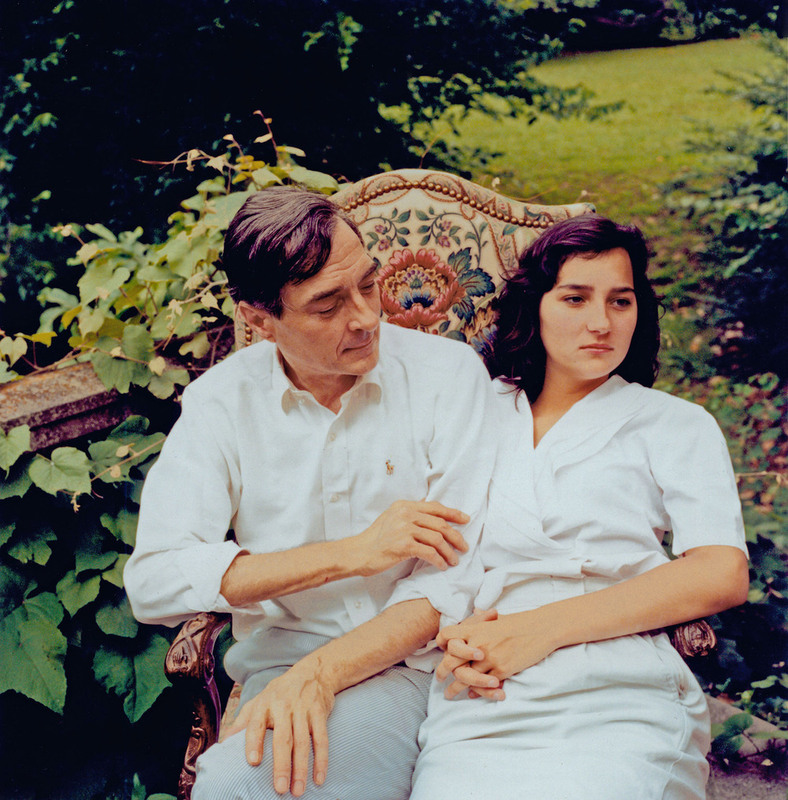 William Eggleston with his daughter.